Mallory and Irvine’s attempt on the summit of Everest in 1924 is one of the most compelling stories in mountaineering history. Last seen on the upper slopes and “going strongly for the top”, the mystery surrounding the pair has never been resolved. Did they make it to the summit, only to fall during the descent? Or had they turned back earlier, perhaps defeated by the Second Step? 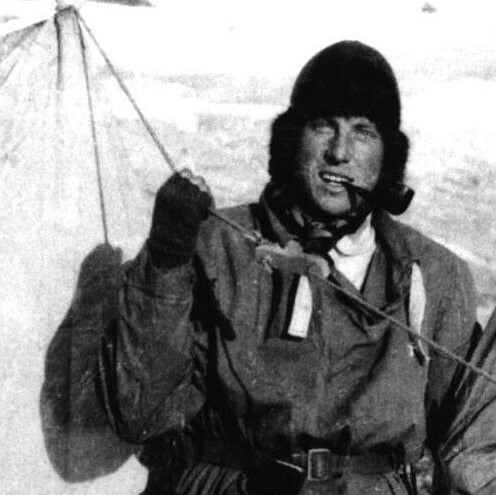 While the story behind Mallory’s journey to Everest has been widely told, the remarkable life of Sandy Irvine has often stayed in the shadows. Author and historian Julie Summers, the great-niece of Sandy Irvine, is well-known for her ability to bring stories from the past to life. 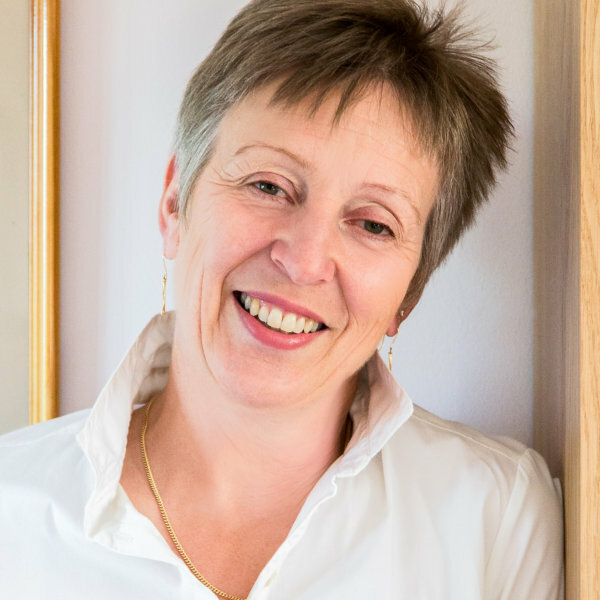 Her best-selling book Jambusters formed the basis for the hugely popular ITV drama Home Fires. With unique access to Sandy’s letters and photographs Julie explores his life and tells the extraordinary story of how, at the age of only 22, he came to accompany Mallory as they set out for the top of the world. Julie’s lecture starts at 7.30PM with venue doors opening at 7PM. You can expect the talk to last for a little over one hour and there’ll be the chance for some audience questions at the end too.